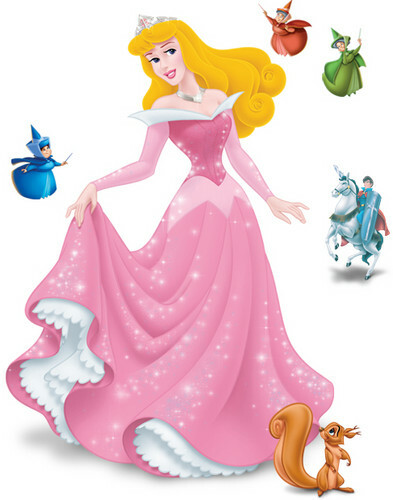 Aurora. . Wallpaper and background images in the 迪士尼公主 club tagged: disney princess aurora. 最佳, 返回页首 10 迪士尼 Princess Super Powers!!! My issues with 阿拉丁 & Jasmine, aka why I don't like Aladdin.